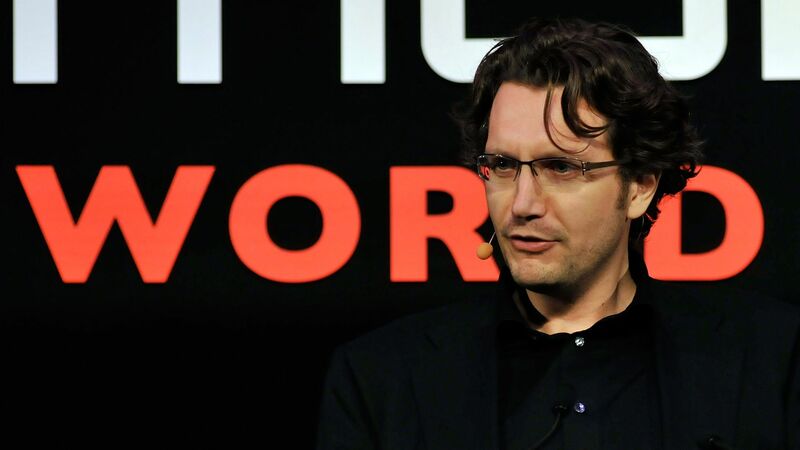 Erik Huggers, CEO of music video site Vevo is leaving the company, effective immediately. CFO Alan Price will be interim CEO, the company said in a statement. The statement was short on reasons, saying only that Huggers "has decided to step down to pursue new opportunities." The backstory: Huggers had been pushing the company, which gets most of its revenue by distributing its videos on YouTube, into trying to become a destination in its own right. It will be interesting to see which direction Vevo goes from here.